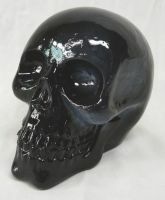 Small Silver Skull [7751S] - $9.99 : Mystic Crypt, the most unique, hard to find items at ghoulishly great prices! Small Silver Skull. 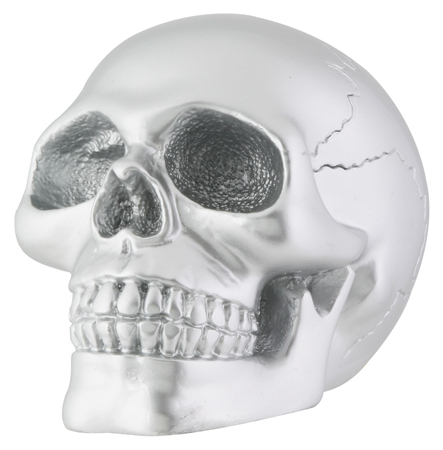 This awesomely cool Small Silver Skull statue is highly detailed. 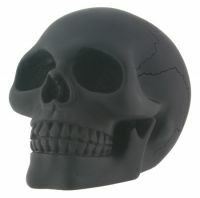 This skull is meticulously crafted from cold cast resin and hand painted. He measures L: 3.75" x W: 2.5" x H: 2.75"